On December 24, 2014 I received a remarkable Christmas gift in the mail. 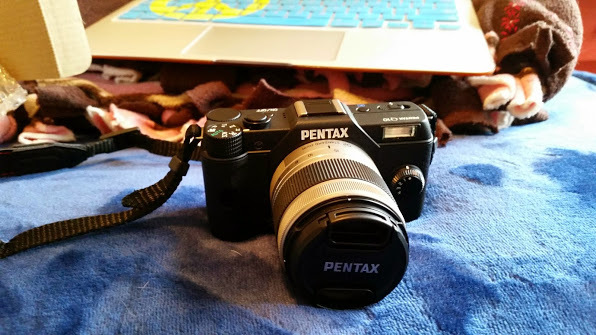 It was a Pentax Q10. This page will be used to showcase life’s through its lens. Sent to me by my best friend, who’s family calls him Gioi, I decided to dedicate the photos I take with this camera to him. Enjoy!